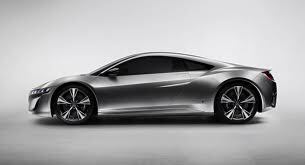 It’s official: The next generation Acura NSX is slated for a 2015 debut. How does parent-company Honda plan to compete with its first generation supercar? At the Frankfurt Motor Show earlier this month Chief NSX Engineer Ted Klaus answered that question and many others. Watch the video below.